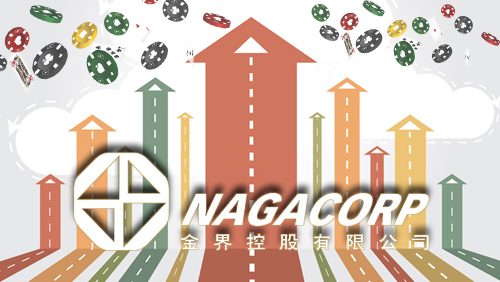 Cambodian casino operator NagaCorp posts a positive result attributable to the increase in business volume across all segments of the gaming business. 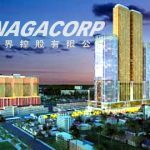 In a filing to the Hong Kong Stock Exchange on Monday, NagaCorp, which operates NagaWorld, Cambodia’s largest casino and the only one in the capital Phnom Penh, released financial highlights for 2015, showing gross gaming revenue up 26% to $480.6 million. 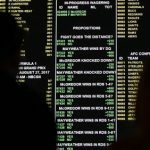 The more profitable mass market business saw table buy-ins rise 18% to $550.2 million and electronic gaming machines bills-in increased by 16% to $1.4 billion. 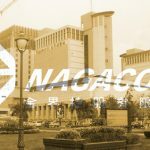 NagaCorp’s deal with Macau casino junket operators paid off with VIP rolling chip turnover rise 27.3% to $7.9 billion and a win rate of 2.8%. 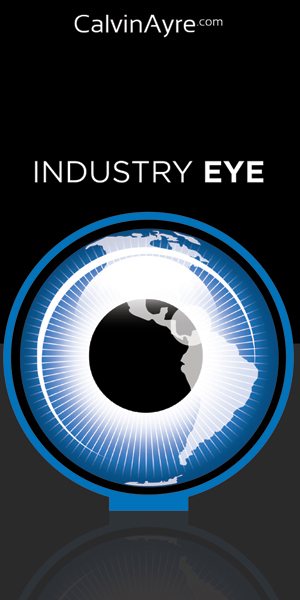 Overall, the company posted a net profit of $172.6 million, up by 26.8%. Revenue for the period increased by 24.6% year-on-year to $503.7 million. Earnings before interest, taxation, depreciation and amortization (EBITDA) reached $228.5 million, up 30% from the prior-year period. The company’s gross gaming revenue (GGR) increased 26% to $480.6 million in 2015, which included 257.7 million from mass-market play, up 33.4%, and $222.9 from the VIP segment, an increase of 18.5%. 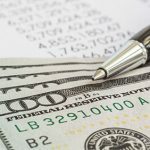 According to the filing, the board has recommended the payment of a final dividend of US cents 1.89 per ordinary share of the company for the year. The final dividend is expected to be paid on May. 10, 2016.